With a 24hr emergency service, residential, commercial and automotive service we have Auckland covered for all lock smith services. 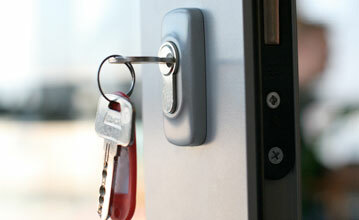 Henderson Lock Services will survey your home and recommend the best forms of protection you would require. 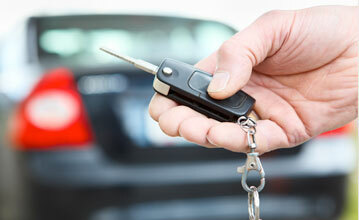 We can cut keys to your car, van, truck, motorcycle, minibus even your golf buggy getting you back on the road. Lock Services will do a complete survey of your premise/site and give you over 25 years of experience in the security industry.
" Locked myself out, came home late and Lock services came to the rescue. Great service lock smith was very polite.
" Need a new set of keys for my shop, I was served quickly and got some great security advice. Would highly recommend. "Called lock services on an emergency call, they came out quickly and fixed the lock.